An all-new car and and all-new model from Acura. This compact sedan is nimble with the right amount of luxury and sportiness. A 4-cylinder will save you on gasoline costs…and those fuel prices will rise again, or a V6 gives your performance with the option of all-wheel-drive for those Chicago winters. Located in the Chicago suburb of Lincolnwood, Consumer Guide Automotive, a publisher of authoritative, unbiased new- and used-car reviews for more than 45 years, has named the 2015 Acura TLX a recipient of its 2015 Best Buy Awards. 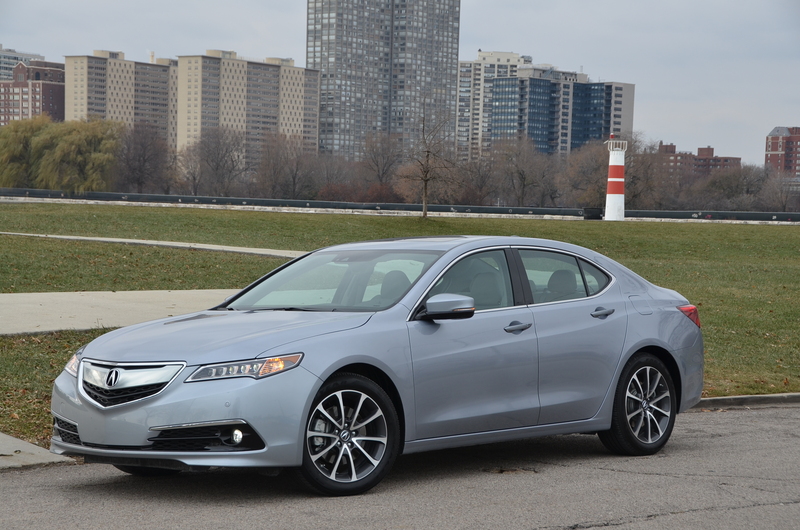 Read my review here of the all-new 2015 Acura TLX sedan.